Right! Today I’m taking a look at 5 of the most popular Dual analogue digital display watches. Personally….I’m not a fan of digital watches, however when combined with an analogue display they can work quite nicely. Some pretty big brands made it in this list as expected. We’ve got Casio, Accurist and Citizen so all well known. I’ve included reviews from actual buyers along with each watch. Hope you find this useful. Enjoy. 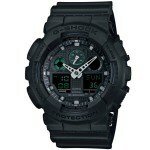 The first watch we’re taking a look at on this list on the top digital analogue watches sfor men is this G-Shock piece. 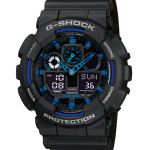 G-Shock have a huge selection of popular watches that feature this dual display design, if you want to see more of them check out my 13 best affordable G-Shock watches. 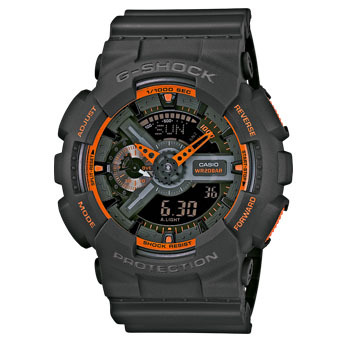 This Casio G-Shock is ideal for those looking for a tough durable watch as this collection is built to last. The casing is protected by this thick resin that gives the watch that large oversized finish. Talking of sizes, the watch measures 51mm in diameter and has a thickness of 17mm making this quite a chunky watch. Extra features of this G-Shock digital analogue watch include a day & date display, back light, alarm, stop watch, and a very impressive 200m water resistance rating. This Accurist world time watch is another great example of a dual display watch. The watch casing and bracelet are PVD gold plated giving it this stand out design. The watch itself is powered by a combination chronograph quartz movement that’s Japanese made and offers reliability and accuracy. Like the previous watch this Accurist watch has plenty of extra features such as an alarm, backlight, and 100m water resistance rating. Along with the backlight there’s also a generous coating of lume on the hands and hour markers to make it very easy to read in dim lit conditions. This next digital analogue watch is a slight colour variant of the previous Accurist timepiece. Like the former watch, it has a large 45mm casing diameter with a modest 13mm thickness. I really like the colour of the dial and bezel, as well as all the detailing throughout. 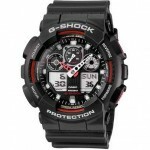 Features of the watch include a alarm, backlight, and 100m water resistance rating. 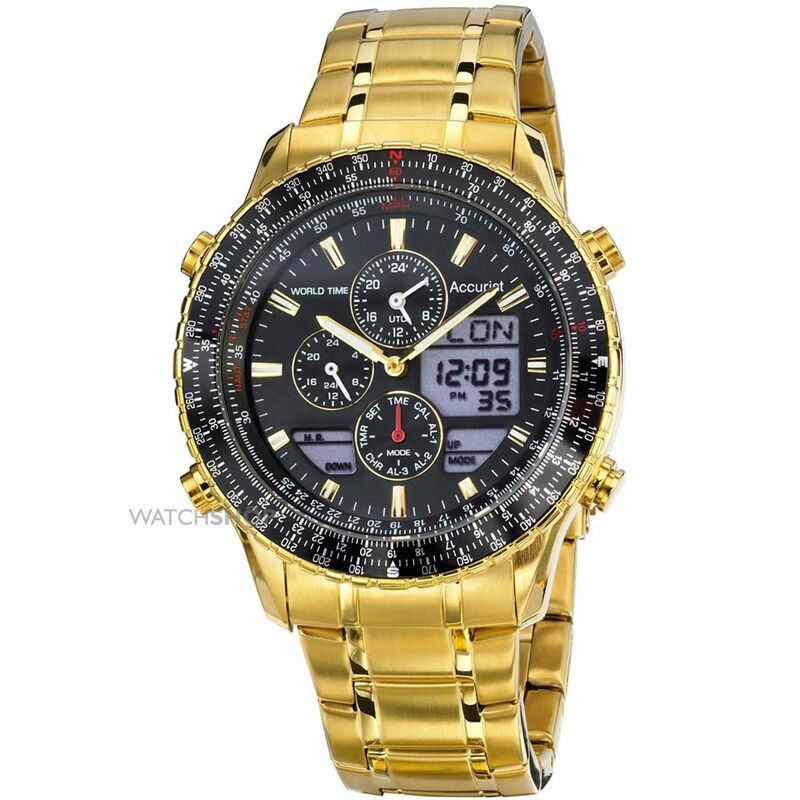 I really like this next timepiece from Casio,. The watch is part of their popular Wave Ceptor collection that feature radio controlled watches that are powered by their Tough Solar technology. The Tough Solar technology means the watch is powered by light be it natural or artificial and never requires a battery, it can even keep running months after its last full charge. The radio controlled aspect of the watch means it syncs up with an atomic clock for ultimate accuracy. Along with its high-performance durable resin case for the analogue digital display, this is definitely one to keep in mind. For those who need it, the watch also has a 100m water resistance rating. This particular chronograph movement is incredibly accurate and can measure to within 1/1000th of a second. There’s also a separate digital display within a cut out on the dial that can display various information. 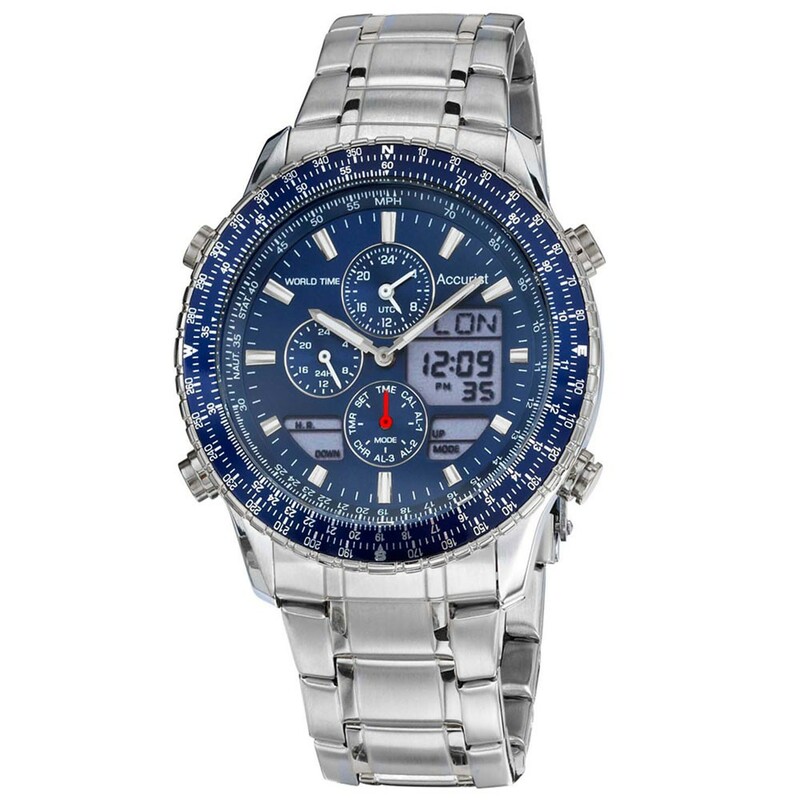 Extra features of this high end timepiece include a sapphire crystal glass that offers excellent scratch resistance. And a 200m water resistance rating which is great to see too. There’s also a useful alarm, backlight, and stop watch function. Thanks for reading, that was 5 of the best Dual display digital/analogue watches. Hope you found this useful. Which one would you go for? Comment below. Check out our 100 best watches under £500 next. I prefer dual display watches with rubber straps. 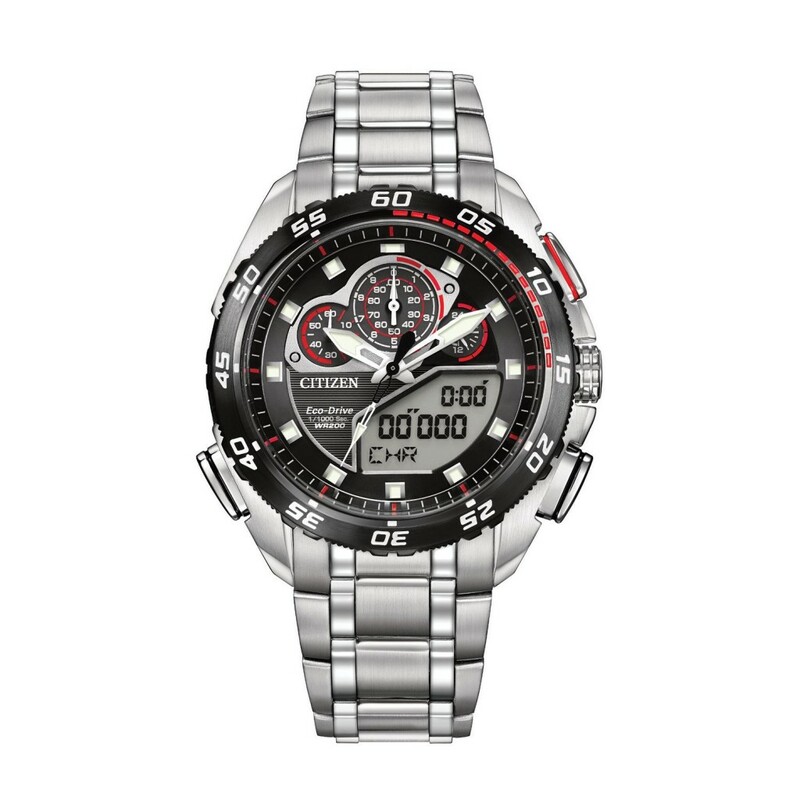 When it comes to analog digital watches, the digital is most important to me, in that sense I’ve gone for Casio in the past. Does anyone else really compete on the digital side of things?